Here is a video review of the new Bootcamp in a Box Program. 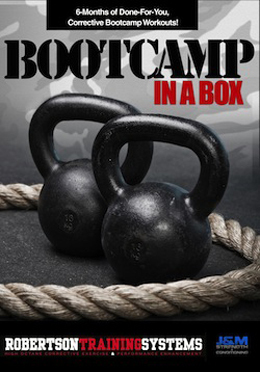 After a year of testing and tweaking Jim Laird and Molly Galbraith of J&M Strength and Conditioning; along with Mike Robertson of Robertson Training Systems have finally released the Bootcamp in a Box Program. 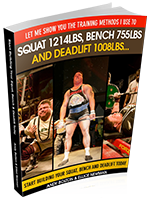 This progam is a no-brainer for gym owners and personal trainers. Whether you are looking to start a bootcamp business, or you want to improve what you are currently doing; this program is for you. It comes with 6 months of done for you training, along with exercise explanations and coaching cues. If you want to take your bootcamp business to a new level you owe it to yourself to check out this program.